Is this a major setback in Sreesanth’s appeal against his ban? 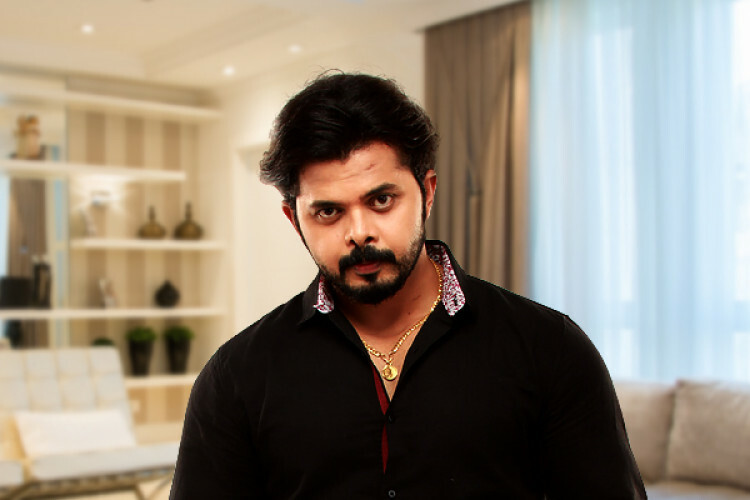 Sreesanth has been imposed with a lifetime ban imposed in the spot-fixing scandal during IPL in 2015. Apex court has demanded a response from the star cricketer on why hasn't he notified BCCI immediately while he was approached for spot-fixing?. Sree informs the court he Confessed to crime as police threatened to implicate my family.